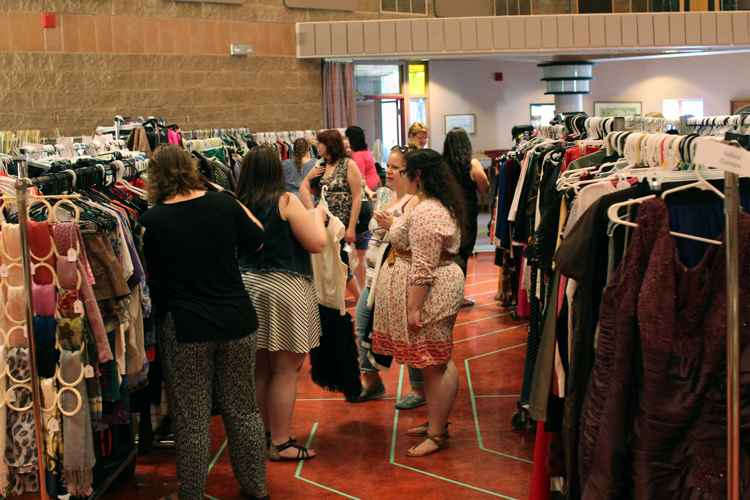 WOW – am I ever happy I was lucky enough to participate in the Consign Your Curves (#ConsignYourCurves) plus size closet sale that took place May 30, 2015 in Guelph, Ontario, Canada. 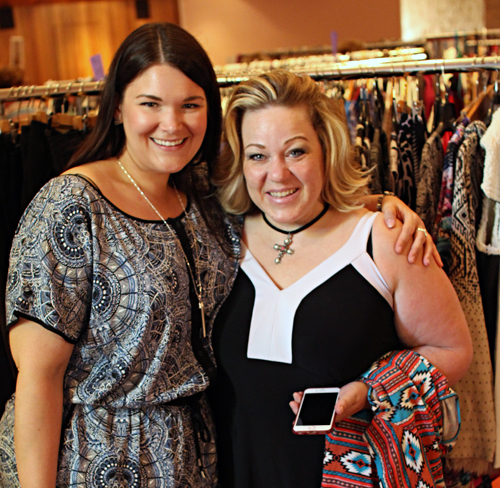 Organized by the charismatic Carlie Roberts, and pulled together by her fabulous team of volunteers and supporters, Consign Your Curves was a HUGE success. This year was the third annual, and we hope it becomes a bi-annual event with Spring and Fall sales. 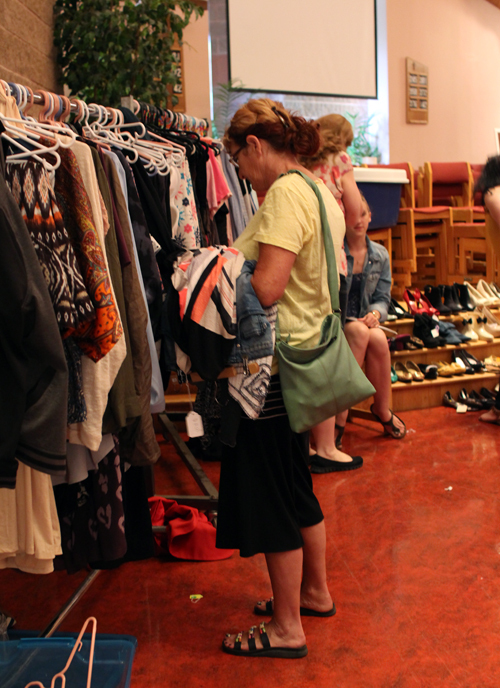 If you don’t know what a closet sale is, here’s the reader’s digest – but keep in mind that SO much more goes into making the event successful than what I’ve listed here. Essentially, Carlie invites sellers who consist of bloggers and fashionistas alike to sell their gently used (and some never worn) clothing, jewelry, accessories and footwear at a massive one day sale. This year’s event took place at Three Willows Church in Guelph. Each seller is given a rack, and tags their items with their unique initials. Each seller either has a specific task or helps other sellers as needed. Makeshift changing rooms are created, and the public shops till they drop! 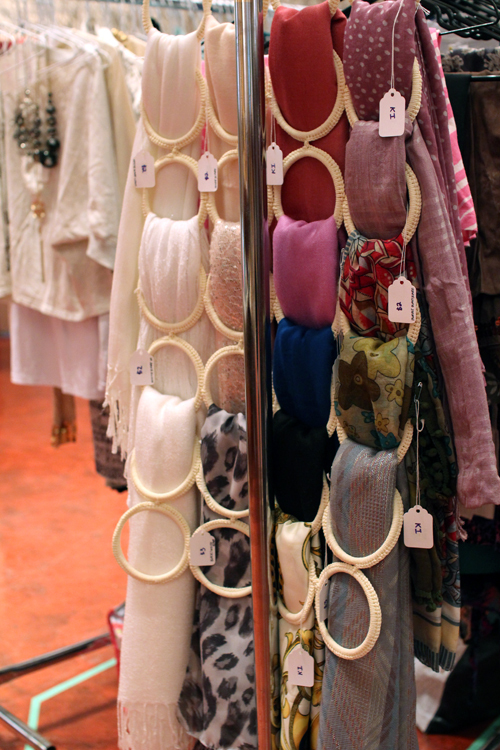 All tags are removed and collected when an item is purchased, which are tallied at the end of the day, and each seller is paid their earnings. What a wonderful concept! The sellers get to turn unworn clothing and fabulous fashion into liquid cash (to purchase more fab fashion I’m sure) and consumers get to access an amazing selection of plus size fashion, in all sizes from 12-32, including some very elusive and valuable designer pieces at a steal of a price. And let’s remember that bloggers are some of the most stylish ladies around, so we’re talking really nice pieces from around the world. 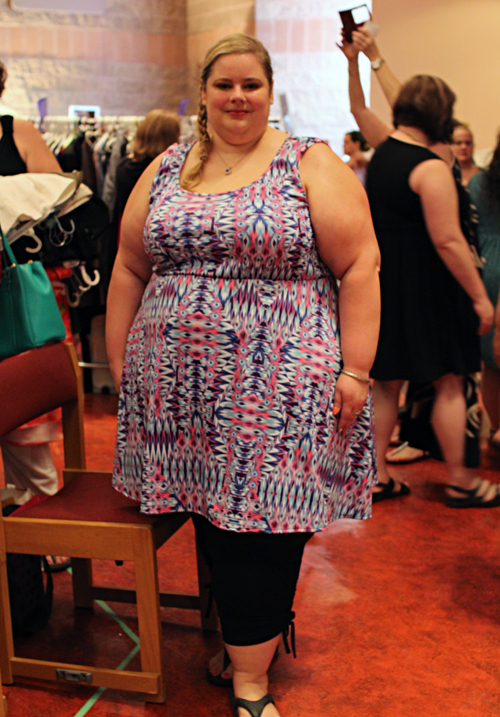 Below is blogger Annika from Candi Apple Couture aka The Stylish Reid scoring a HOT peacock Rue 107 bodycon dress. Customer, seller and long time friend of mine Ali shown here trying on an adorable white cotton dress from the closet of Karyn Johnson. 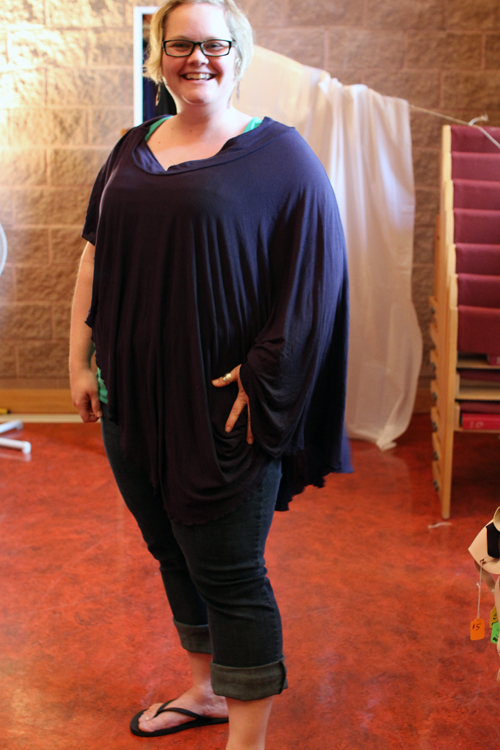 And here’s a customer trying on one of my pieces, an asymmetrical top that she thought was perfect for going on mat leave. Yes, she bought it, and I think it was something like $8. She was happy. What I love most is how everyone comes together to make the day successful. Whether you’re a seller, a volunteer or a customer, it doesn’t matter – you just pitch in and help your sister out! Pull a curtain so a girl can change, pick up a blouse that fell on the floor, make a community Tim’s run, share your fan with your sweaty neighbor. With so much competitiveness in our day to day lives, and the race to be successful, it’s nice to know that there’s still an overwhelmingly strong sense of unity among us ladies. I felt it and so did the shoppers. I received so much great feedback all day long, despite torrential downpours and a very hot and humid venue. 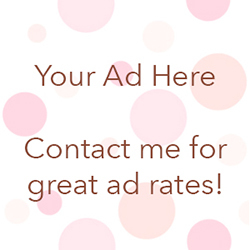 I met some really cool curvy sisters, like plus model Melissa Shannon, bloggers Mustang Sally and Karyn Johnson of Killer Kurves, and blogger/designer Jessica Biffi among so many others. It’s always good for my soul to connect with the lovely Sheena Snively – and um, no one can pull off a yellow polka dot head wrap quite as adorably as she can and that’s final. On the right, I’m pictured with blogger gal_from_panada, Sheena and Erica from the blog Erica Exposed. There were 40 sellers in total – shown here and listed at the end of this post. I worked the check out table for a few hours in the afternoon, and let me tell you from about 12-3 it was NON STOP. Women were SO happy to find such an amazing, clean, well cared for and unique selection of plus size clothing in so many sizes in one place. At the end of the day, I was delighted to see that about half my rack had sold. As a new blogger, I’m going to use that money to make new purchases to discover and share more plus size brands with you. A huge thank you to Carlie for creating this event and bringing the opportunity, the fun and the fashion to so many. Until next year (or maybe the Fall Carlie??? pwetty pwease? ), make sure you subscribe to my blog for updates on Consign Your Curves and other plus size events in and around the city or check my Events page regularly.